It has become popular to disparage the Thanksgiving holiday because of the Pilgrims who settled in New England in 1620. They are called racists who began a genocide against the Native Americans. Though in vogue, this world view only demonstrates an absolute ignorance of historical truth. The Pilgrims thought their destiny lay in Holland, where they fled because of religious persecution. However, the distance to their destiny was much greater than they ever imagined and included settling a new continent and writing the first governing constitution in America. How far is it to your destiny? Have we settled for something near at the expense of something greater? 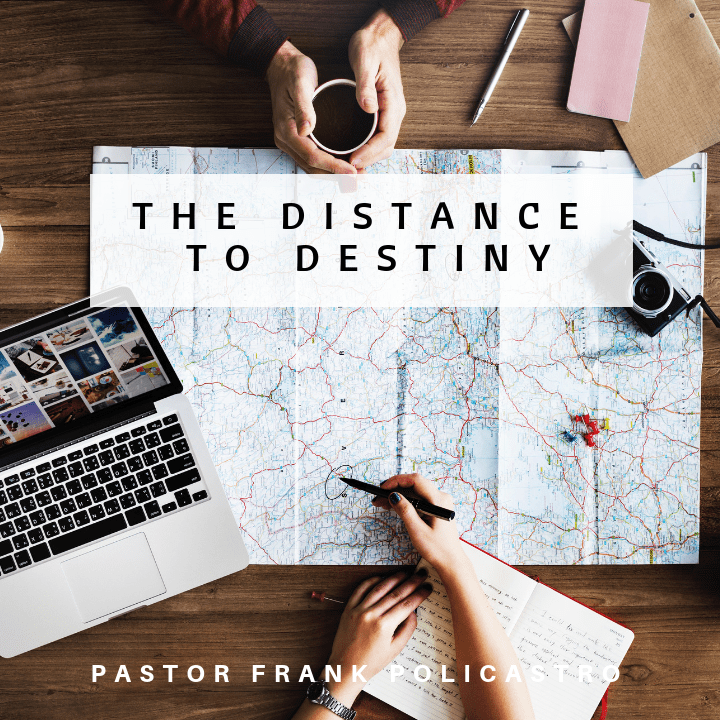 God has great things for the church, let’s go the Distance to Destiny!